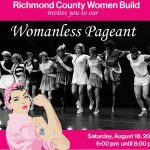 You’re invited to join the Richmond County Women Build committee at Striker’s Bowling Center , 1010 E. Broad Street for a Bowling Party to raise funds for the home that Habitat is building for The Pittman Family in Hamlet. 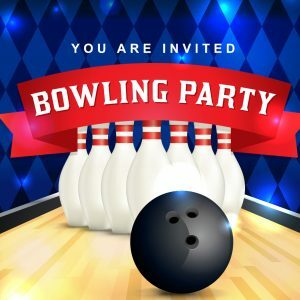 Gather up your best team of bowling friends and join the fun for a good cause. $75.00/Team | 5 People per Team. RSVP to christina.liles@ncfbins.com.